The foundation upon which we create projects is a thorough understanding of our clients’ needs, aspirations, and constraints. Before design work is begun, an intensive study is conducted to determine the generating forces of each project; only when a design reflects and supports the users’ needs and goals can it be considered successful architecture. This firm designs for its clients. Coupled with our responsiveness to the clients’ requirements is a commitment to produce excellent architecture. Our work is characterized by sensitivity to the context into which our buildings are placed, an assimilation and distillation of local and regional architectural history, and the belief that successful architecture is both accessible and enjoyable to use. Our buildings must work, and they must fit. 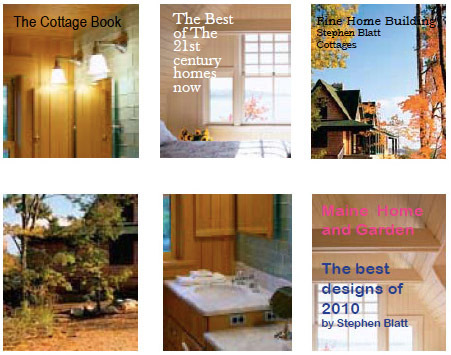 Stephen Blatt Architect’s ability to integrate client needs and constraints into handsome architecture is evidenced by the fact that we have received many Excellence in Design Awards from both the Maine and New England Chapters of the American Institute of Architects. Our work is frequently published in both periodicals and hardcover. Stephen Blatt Architects is a small, versatile firm experienced in a broad spectrum of public and private projects, with concentrations in educational, residential, and institutional facilities. 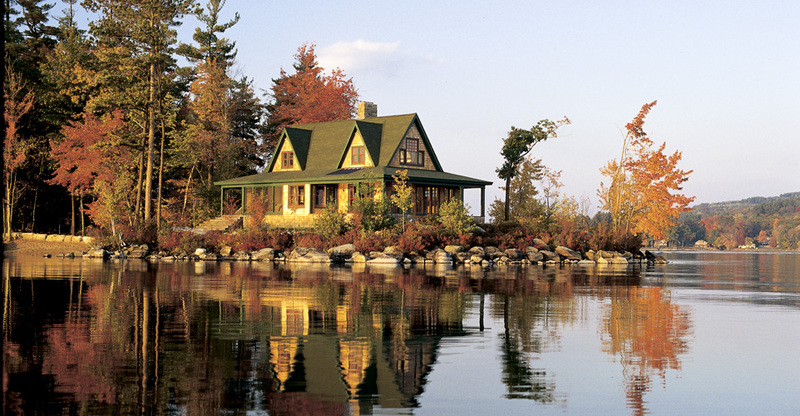 We provide services in these fields throughout Maine, New England, and the United States. Since its inception in 1976, the firm has repeatedly met the challenge presented by projects with unique program requirements and strict scheduling and budgetary constraints. Our staff of seven includes five licensed Architects, two of whom are LEED certified, enabling us to provide comprehensive planning, architectural, and interior design services to our clients. 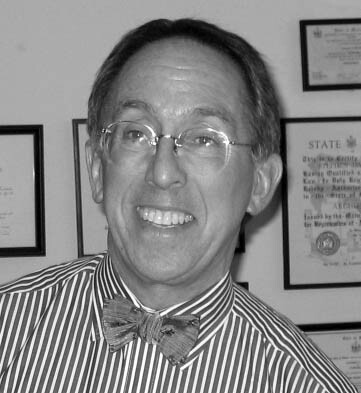 In addition, we have assembled a team of independent consultants which we bring to our projects, providing services of lighting, acoustic, and food service design, landscape architecture, cost estimating, structural, mechanical, electrical, and civil engineering, including comprehensive environmental permitting services.